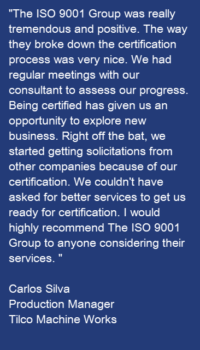 Experienced, Personable and Exemplar Certified Consultants. 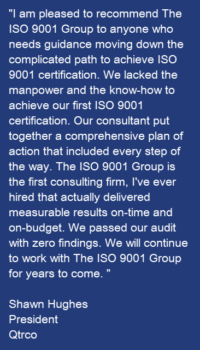 Experienced and Exemplar Certified Auditors. 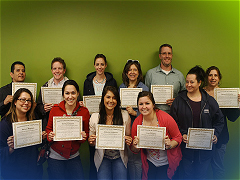 Certified Trainers. Sharing Real-Life Experiences. 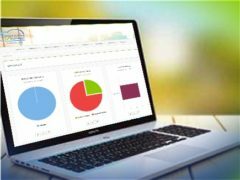 Conformance Manager™ secure web-based software. 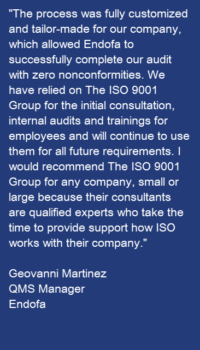 The ISO 9001 Group is a full service consulting, auditing and training firm based in Houston, Texas. Our mission is to help your organization increase profits, improve operations and reduce or eliminate risks and waste. 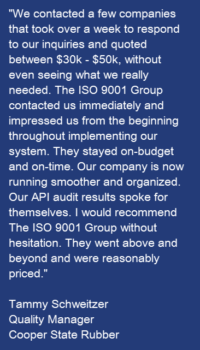 We are ISO 9001 Certified and our consultants are Exemplar Certified and have the experience in helping organizations achieve results through their management systems. We can help your organization meet its goals and objectives through the development and implementation of effective quality, health, safety and environmental management systems. We can design, implement and help you get your management system certified using our proven “5×4 Process”, which will prepare your organization to achieve certification. We combine a thorough understanding of your needs and our specialized experience, to develop customized solutions that achieve results for your business.